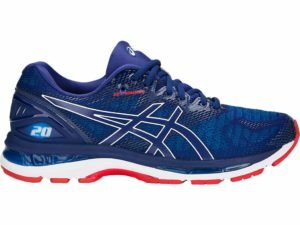 Reattiva e leggera, Wave Shadow è progettata per con il sistema Dynamotion Fit che assicura una calzata perfetta e con tecnologia Wave per un’ammortizzazione dinamica. 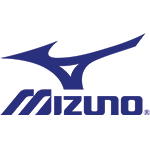 Mizuno constantly pushes forwards, striving for perfection – just like the athletes who wear our products. They know their equipment can take them there, and beyond. 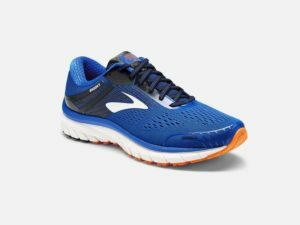 Every single movement –whether great or small, fast or slow, a struggle or elation – Mizuno is there with you, an extension of your body, giving you not only the edge but also the extra inch it takes inside to push forwards. Your best comes next. Keeping our shoes soft but stable is our priority. 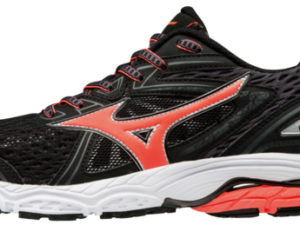 Mizuno has developed ” MIZUNO WAVE “, an original technology that provides the right amount of cushioning and stability your body needs. Find out more! Iscriviti alla 6^ Lucca Half Marathon!